Make your learning work for you! Gain new skills, maintain your knowledge and progress your career. This course will introduce you to management techniques for building good working relationships and getting the best performance from your team. This course provides you with the expertise to deal with ethical dilemmas as a professional engineer. 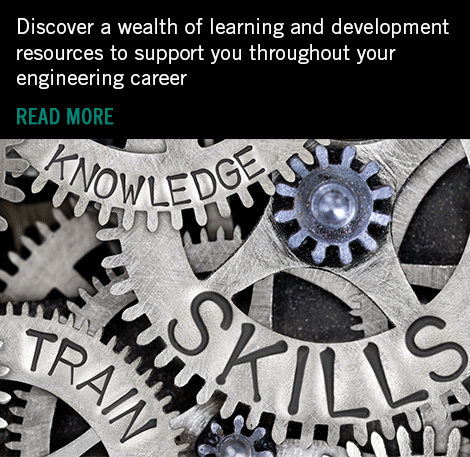 Established in 1871, the IET is the world’s largest multidisciplinary engineering institution, supporting the learning and professional development of over 168,000 aspiring individuals across 150 countries working and studying in the fields of engineering and technology. 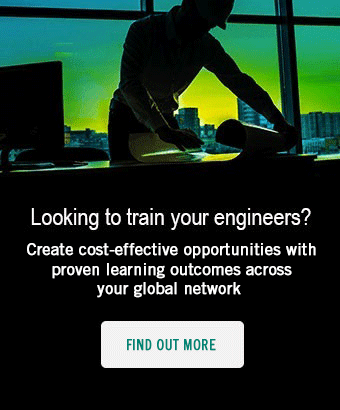 The IET Academy’s content partners comprises a prestigious network of leading academic institutions and companies.